Swedish direct selling beauty brand Oriflame has strengthened its leadership team yet again by appointing Mr Frederic Widell as the Vice President and Head of South Asia & Managing Director India, succeeding Sergei Kanashin. 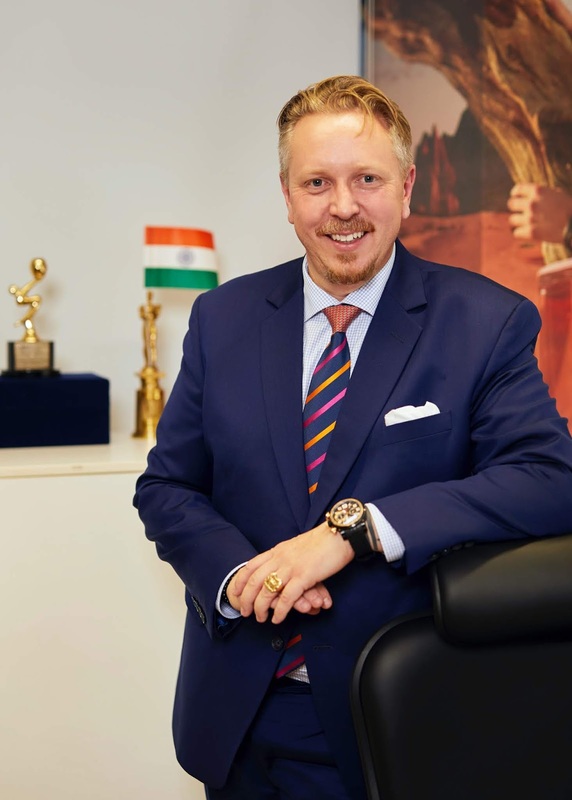 Effective from August 1, 2018, in his new roles, Mr Widell will look after the operations in India and will be responsible for accelerating growth for the business in the concerned geographies. Mr Widell has had a highly successful career record with Oriflame for nearly 10 years in the past. His previous assignments included being Managing Director for four different key Oriflame markets; Sri Lanka, Vietnam, India and Indonesia; as well as being the VP & Head in the former Asia Pacific region. Mr. Widellleft the company in 2013 to explore other opportunities and add diverse experiences to his profile in new environments. He now joins Oriflame with a more robust and powerful vision which has been enriched through his other assignments.